June 23rd of every year is a day to remind all public servants across the globe about the virtue and nobility of service. It is a time to review and take stock of our service delivery to the public. 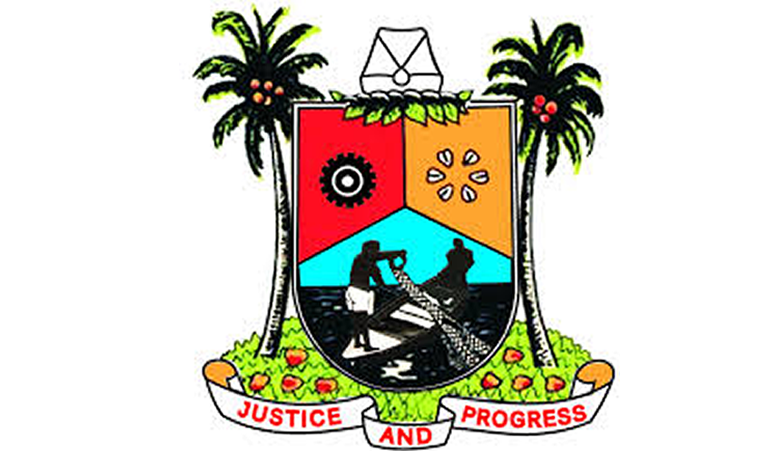 Today, Lagos State joins the global public service to celebrate our accomplishments and recognise those who have demonstrated uncommon zeal in the discharge of their duties. We felicitate with all public servants in Lagos State and all public sector employees across the world on this special Day dedicated to celebrate them by the United Nations. 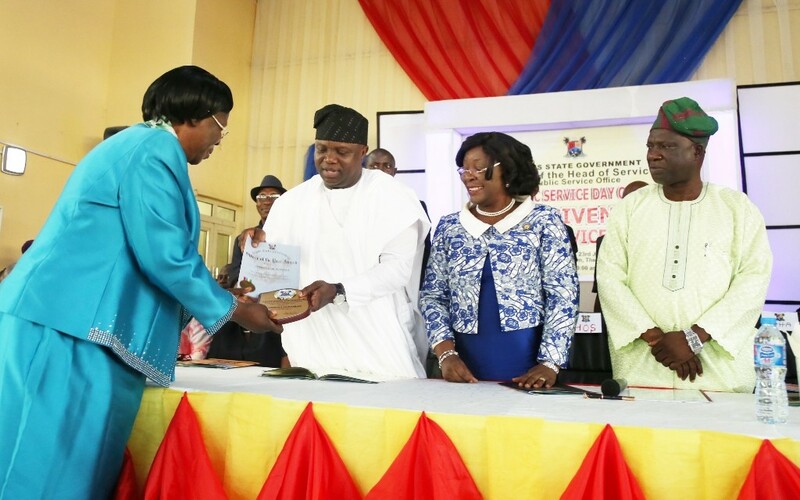 Lagos State public servants have, over the years, continued to work hard and distinguish themselves, delivering quality services to the public which has confirmed our State as a true “Centre of Excellence” and our Public Service as second to none in terms of productivity and efficiency. The theme for this year’s celebration ‘Inclusiveness and Public Service Delivery’ reflects some of the goals of our administration which are to deliver first class service to all Lagisans and to run a government of inclusion that would leave nobody behind. This celebration is another opportunity for us to reflect on the journey and progress made so far in transforming our Public Service. For development to occur in any society, the Government must continually overhaul its machinery of service for efficiency. This informed our decision to introduce some reforms on assumption of office. 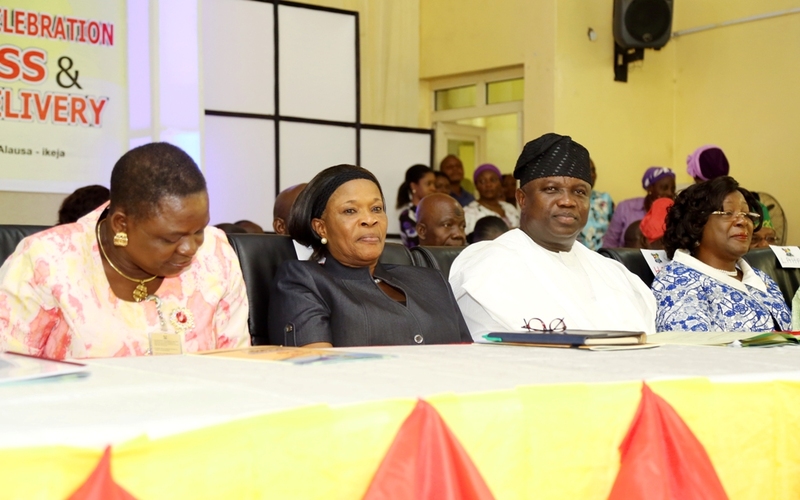 The result of these efforts is that our government has become more responsive to the yearnings of our people. We have brought openness and inclusiveness to governance to increase involvement, enhance wider citizen participation and thereby contribute to the emergence of useful innovations. The impact of social media on good governance is instructive here. It is no longer acceptable for the provision of public services to be marred by bureaucracy or red-tape. At every point in the execution of a public servant’s duties, the paramount consideration must be the need of the general public to enjoy better services. I therefore urge you to rededicate yourselves to the goal of delivering quality service in an honest, effective and transparent manner always. I must say that we are yet to witness a full-cycle of CHANGE in attitude of our Civil Service. 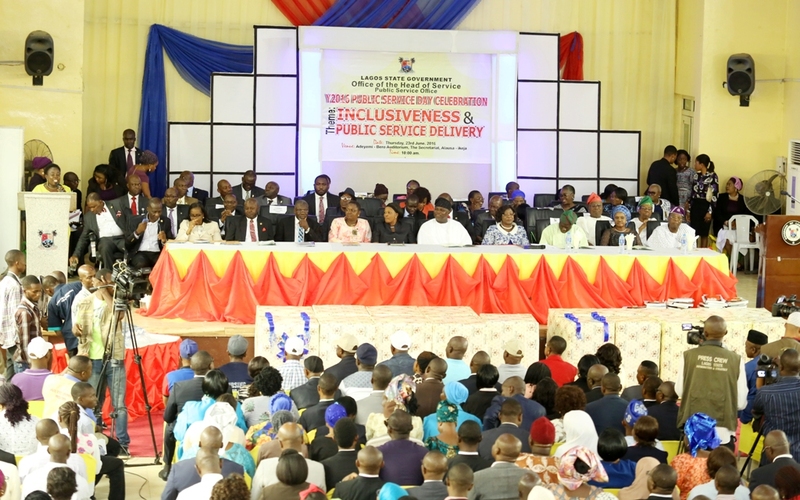 I am hopeful that the message of improved quality service delivery will permeate the rank and file of the entire service. We thank you all for the significant progress that our Administration has achieved so far. It has been made possible by your commendable perseverance, support and abiding faith in our policies and programmes, as well as your dedication to duty and unflinching loyalty to the State. 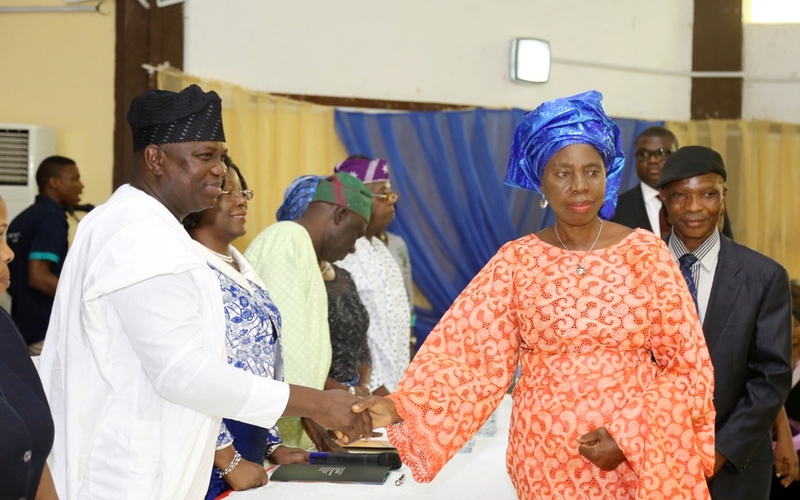 We shall continue to build incorruptible institutions and systems in the coming years that will respond to the needs of Lagosians. Our wish is to see all government ministries and agencies become veritable tools of growth and development. We congratulate all Public Servants on the successes recorded during the week-long celebration. We expect that the gains derived from this celebration will translate to better results for the Service as a whole, and the collective good of our people whom we have pledged to serve. 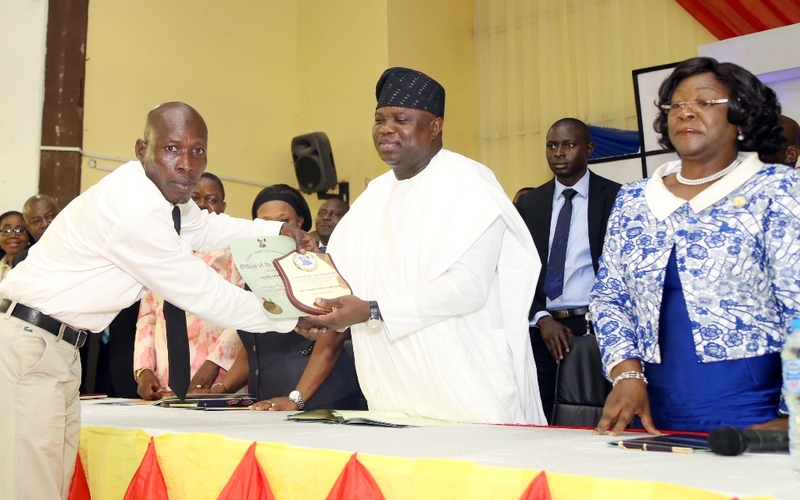 Once again, I say a big congratulations to all public/civil servants in the State. 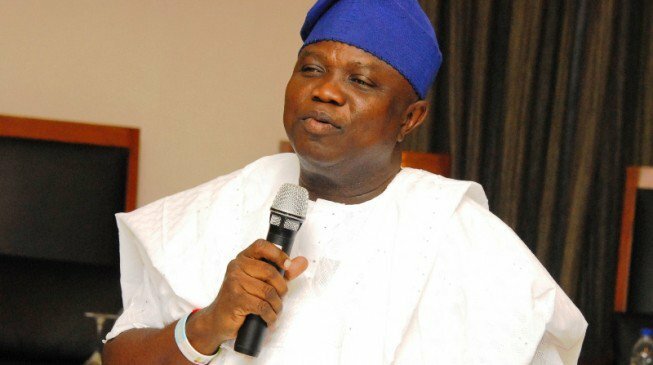 Itesiwaju Ipinle Eko, lo jewa l’ogun!